Timothy J. O’Connor, character actor best known for his role as Elliot Carter in 1960s prime-time soap Peyton Place, has died at the age of 90, multiple sources have confirmed. 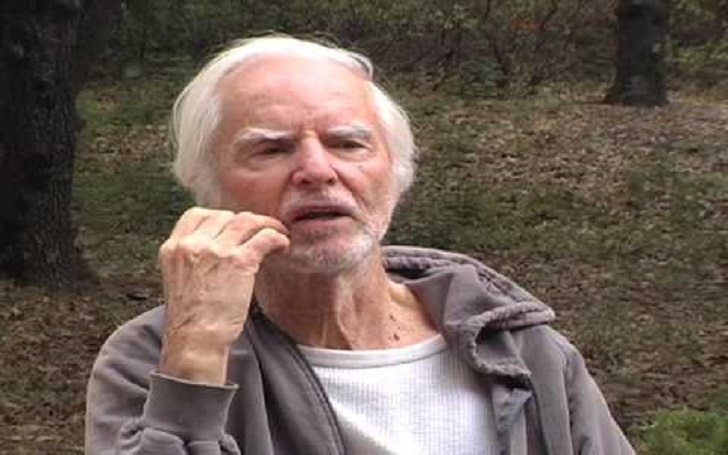 As per the report, Tim passed away in his sleep on April 5 in his longtime home of Nevada City. 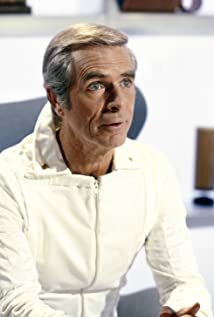 He was also was also widely recognized as Jack Boland on General Hospital and as Dr. Elias Huer on Buck Rogers in the 25th Century. Born on 3 July 1927, Tim also made a memorable guest appearance on All in the Family, playing Edith’s (played by late actress Jean Stapleton) former childhood love who wants to give their relationship another try. He also appeared on Columbo, M*A*S*H, The Twilight Zone, and Star Trek. Before starting his television career, Tim worked on stage in New York with legends including Maureen O'Hara and Sir Laurence Olivier, commuting from a house on an island in Glen Wild Lake, where he lived with first wife Mary. Tim is survived by his second wife Sheila, son Timothy and three stepsons.